Simple Mobile brings Complex’s original series, ‘Good Looking Out‘ to life at the biggest cultural event of the year! The "Simple Facts" Office Hours will allow aspiring entrepreneurs to schedule time with Karen Civil, Good Looking Out’s host and friends in mini mentorship sessions. 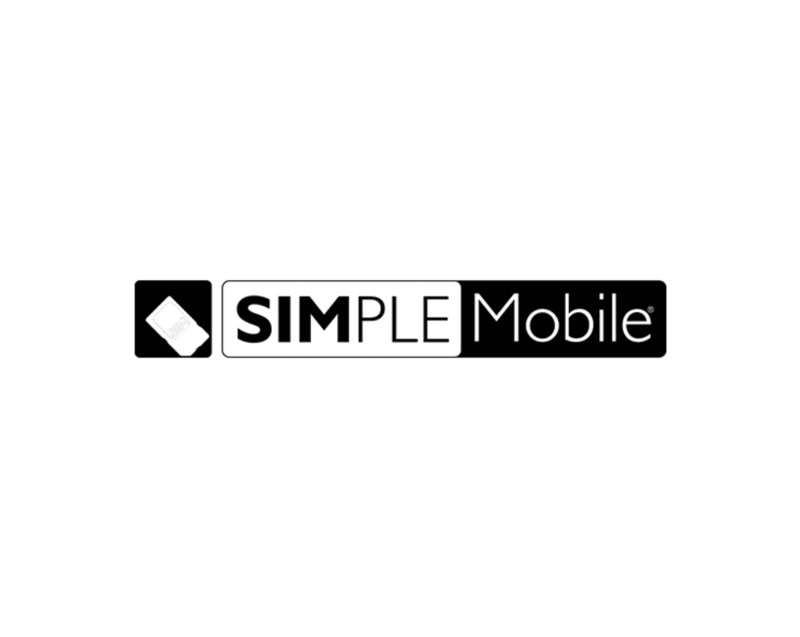 Karen and her team of friends/talent will be stationed at the booth space to provide advice and industry insights on behalf of Simple Mobile.